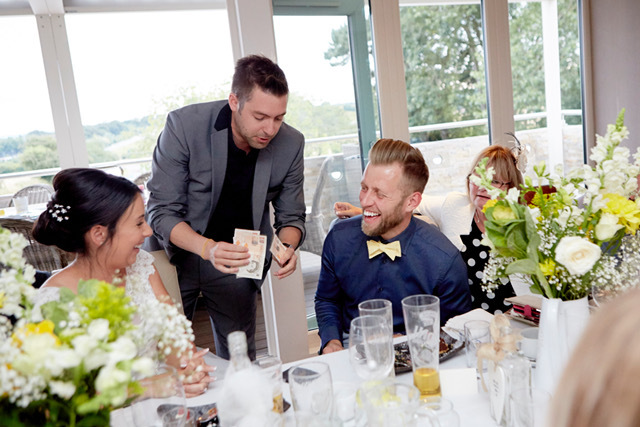 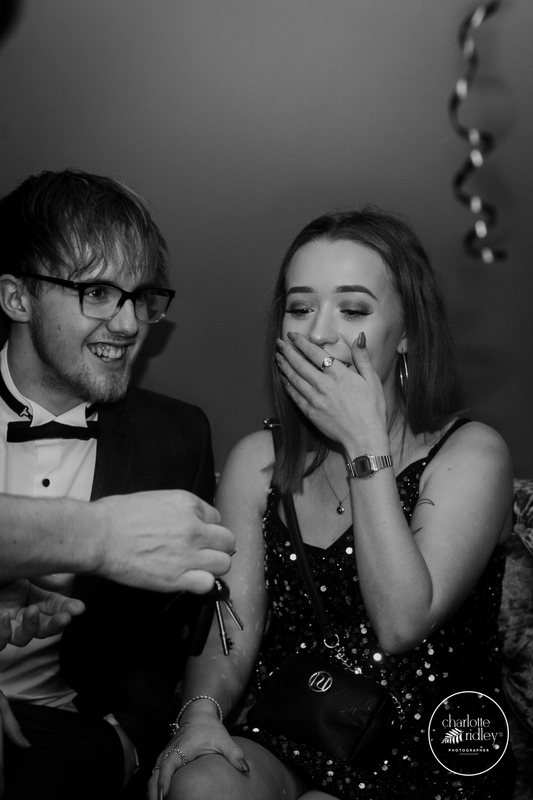 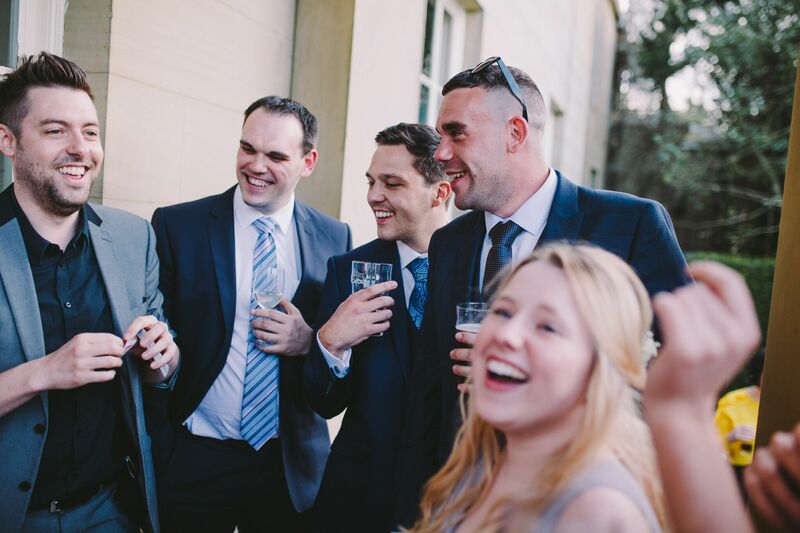 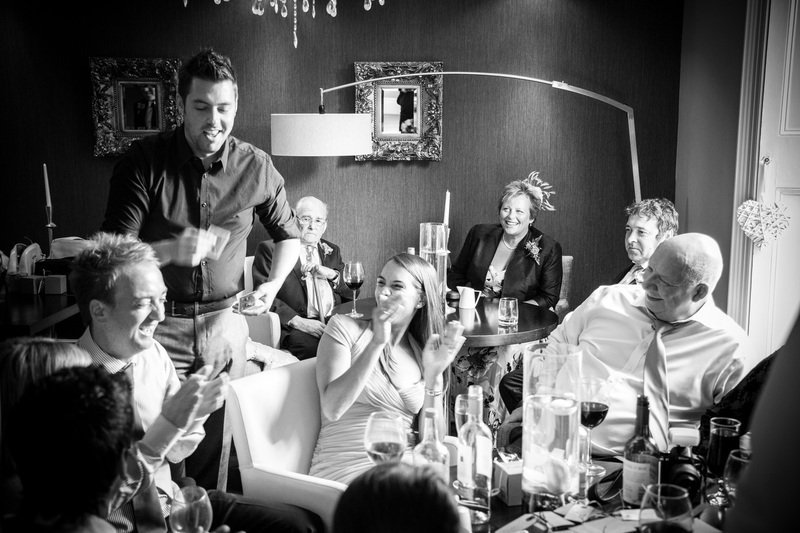 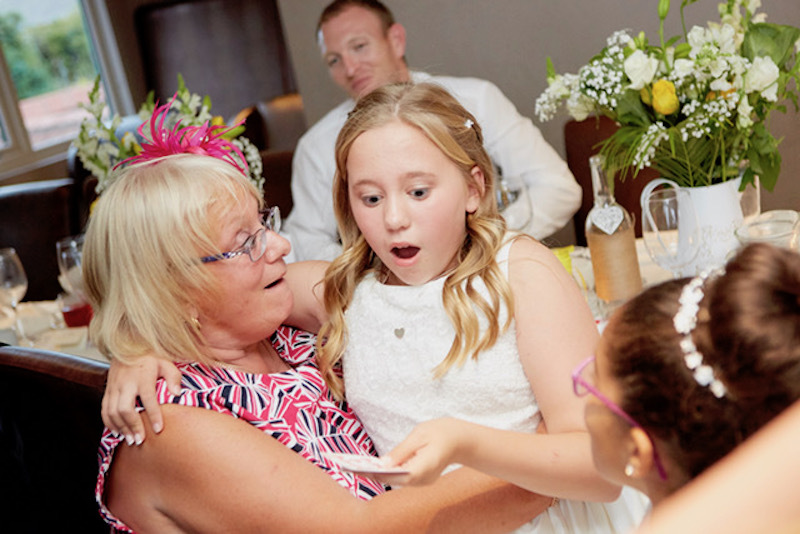 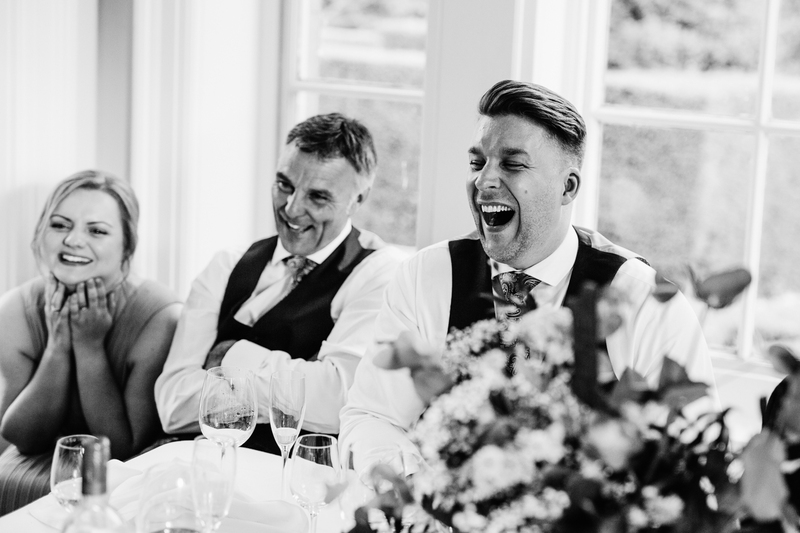 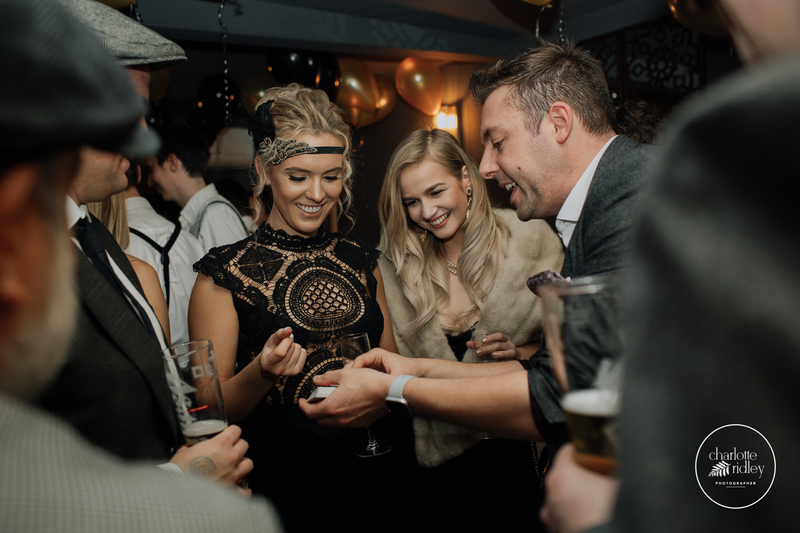 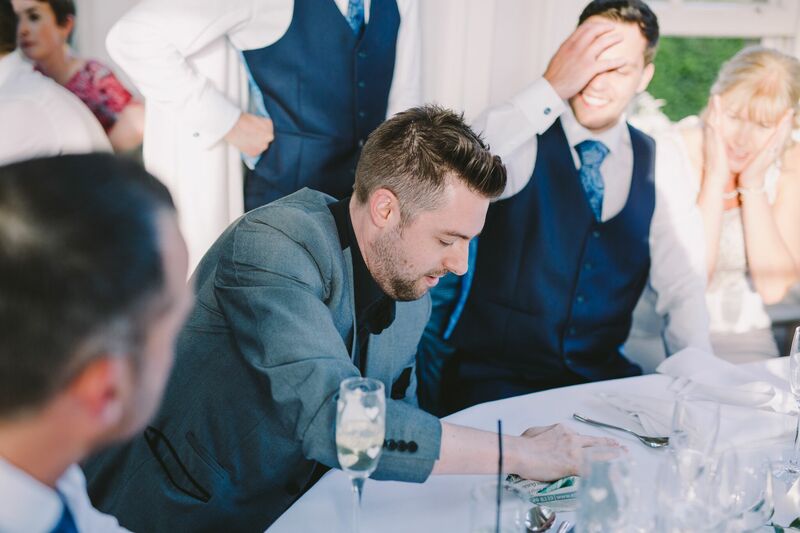 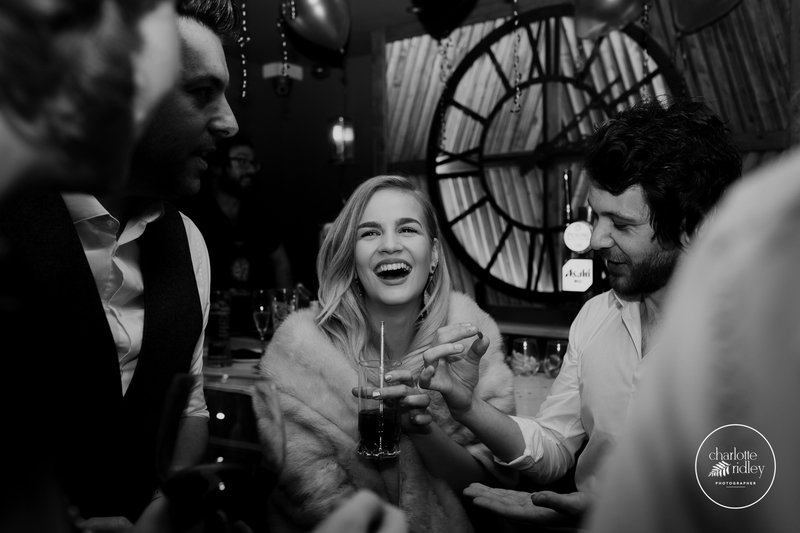 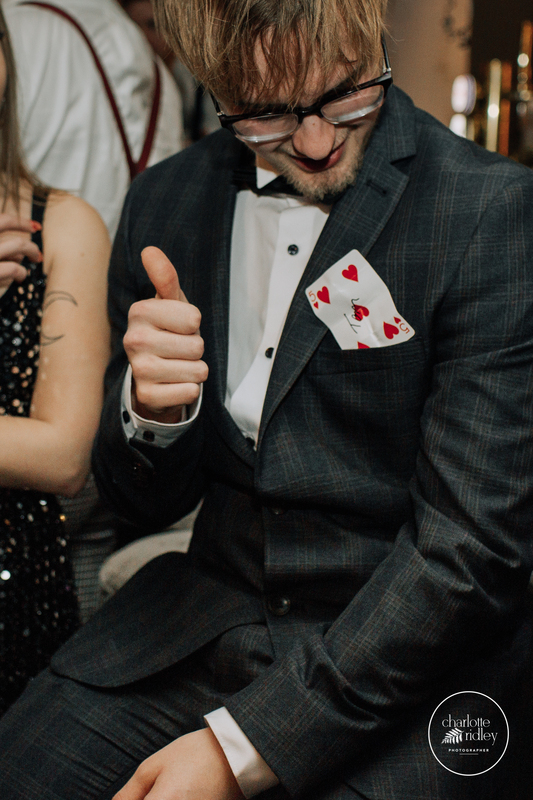 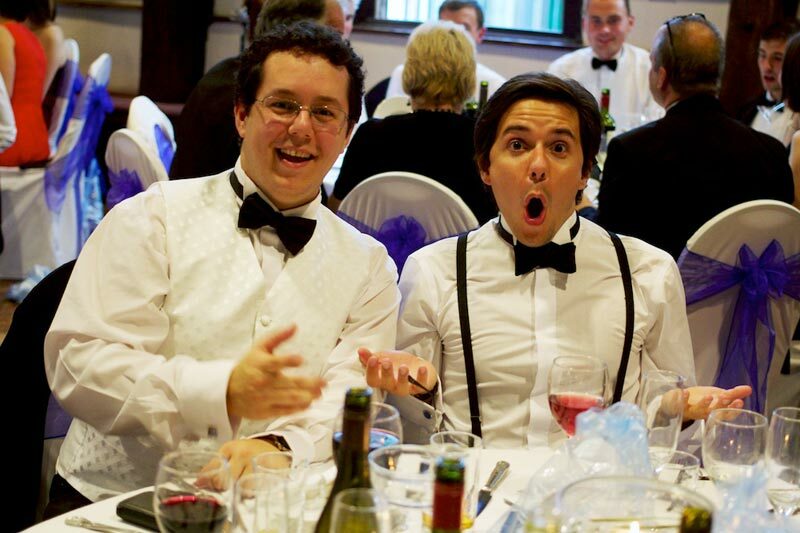 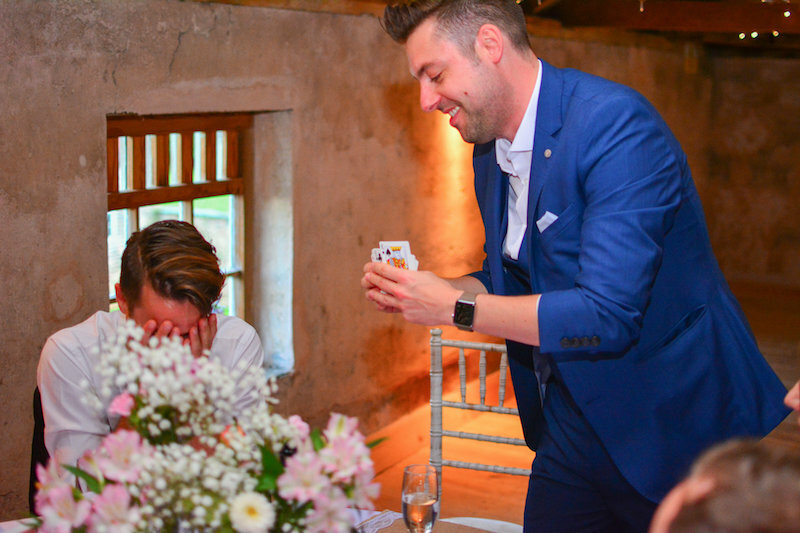 South Cave magician Russ Appleby has performed close up magic at weddings, private parties & corporate events throughout South Cave & surrounding areas including Brantingham, Ellerker, North Cave, South Newbald, Brough & Hotham. 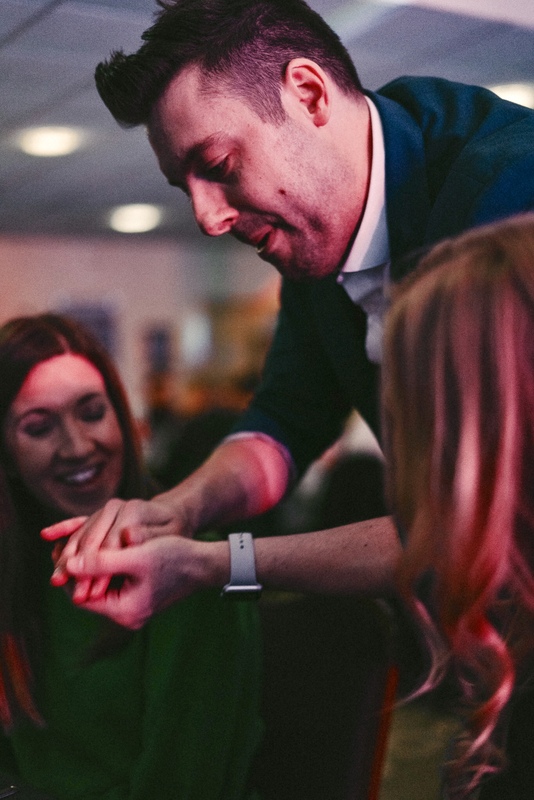 Having lived in nearby Hull since 2005 he has a unique understanding of the local audience which outside performers just don't have. 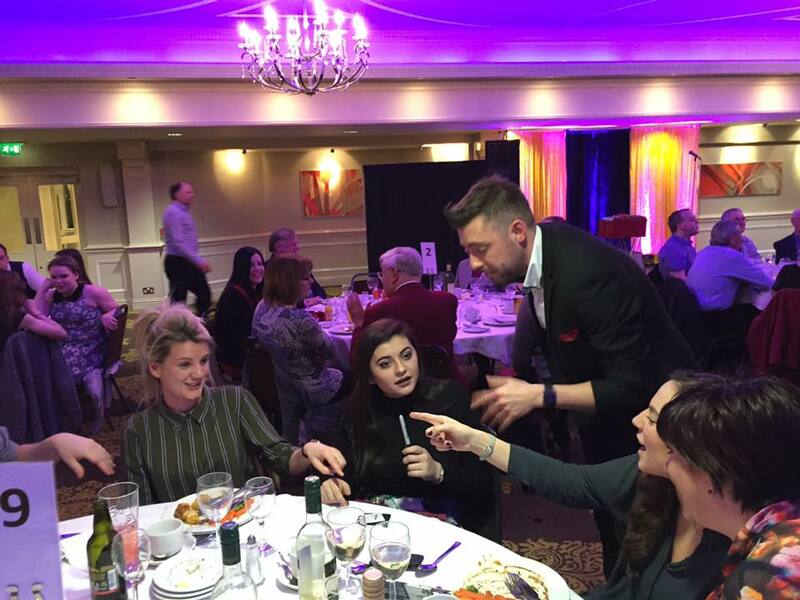 He has entertained with stunning close up magic for all kinds of events & as a result has gained valuable experience of performing in almost every setting. 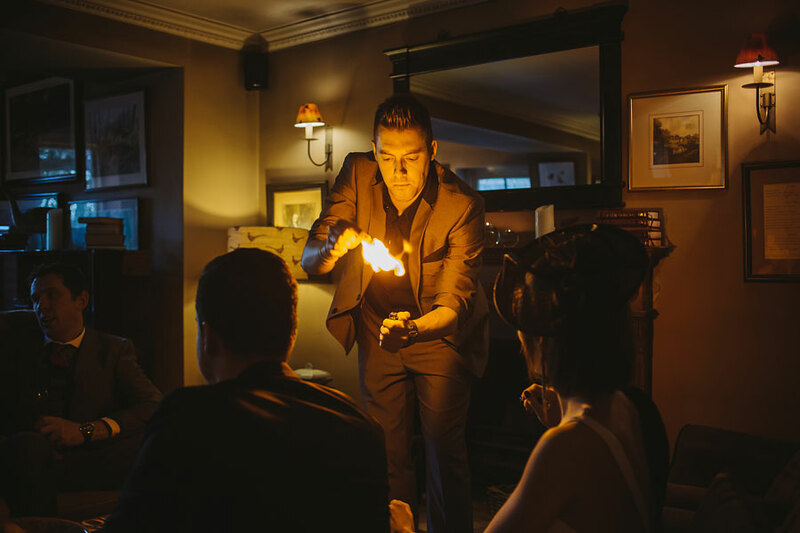 He has performed for many different ages & varieties of individuals hence why so many people book him multiple times. 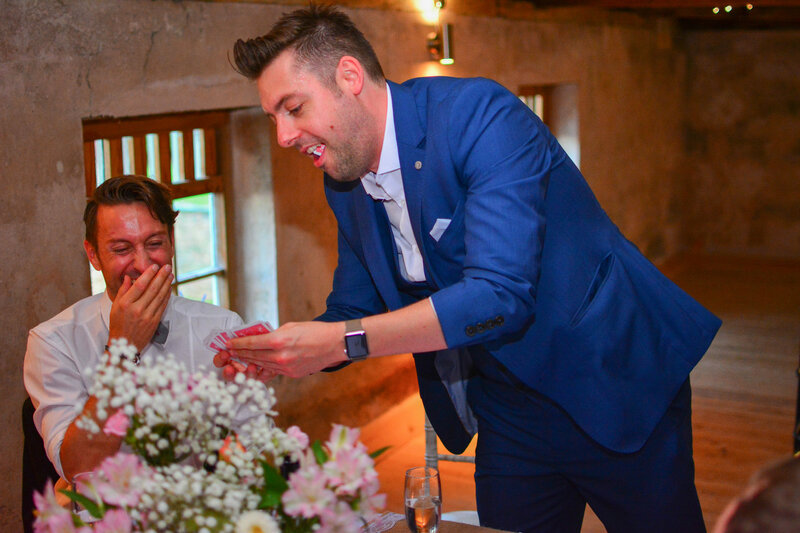 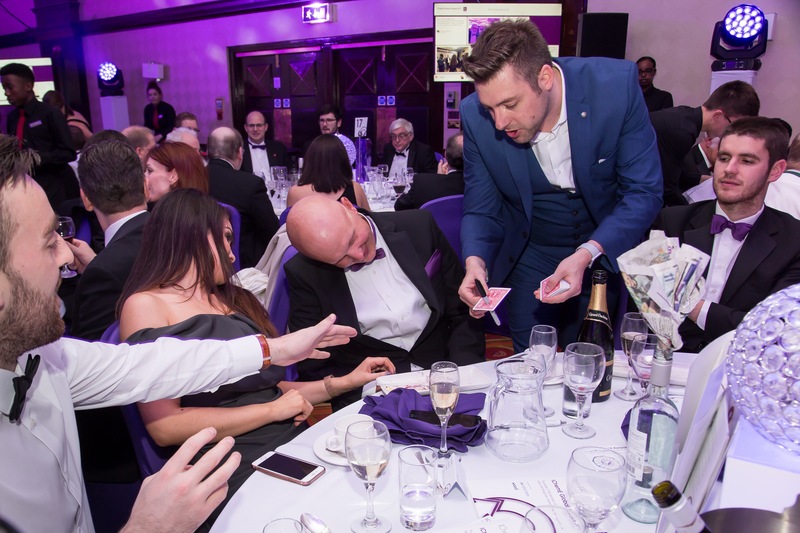 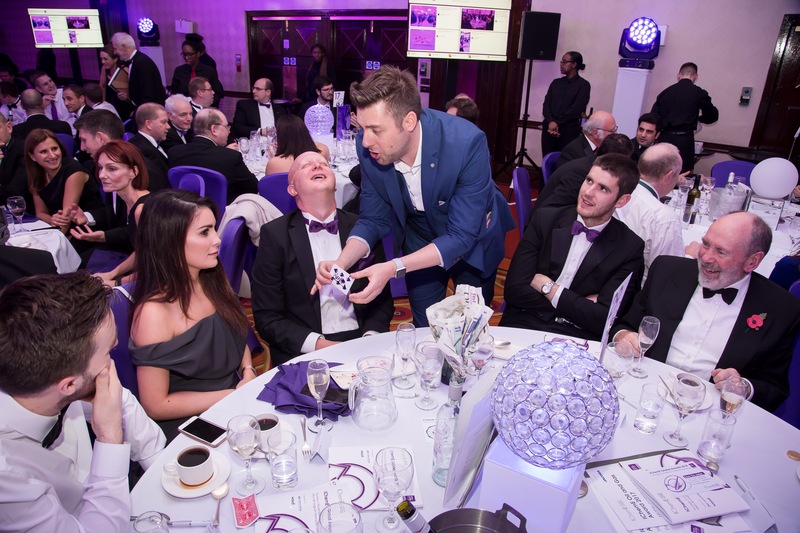 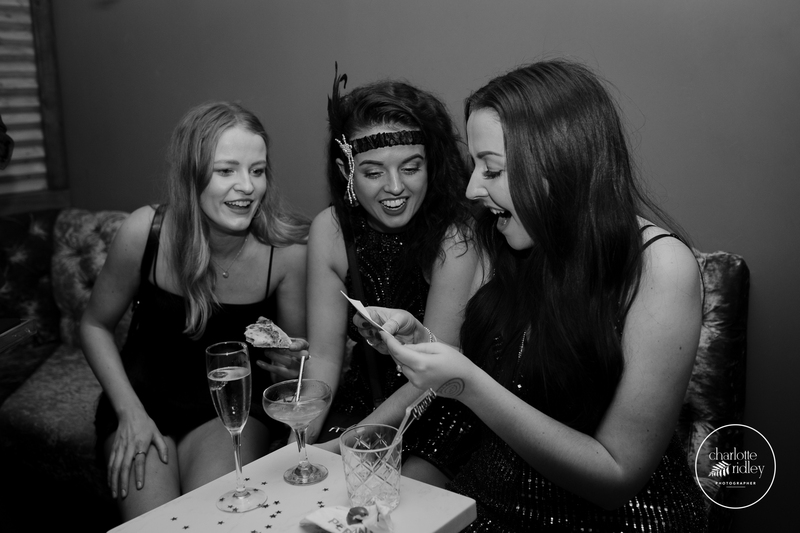 Whether it's a corporate function, wedding, adult birthday celebrations, anniversary, summer ball or Christmas party, South Cave magician Russ Appleby will amaze your guests with astonishing close up magic therefore making your event even more special. 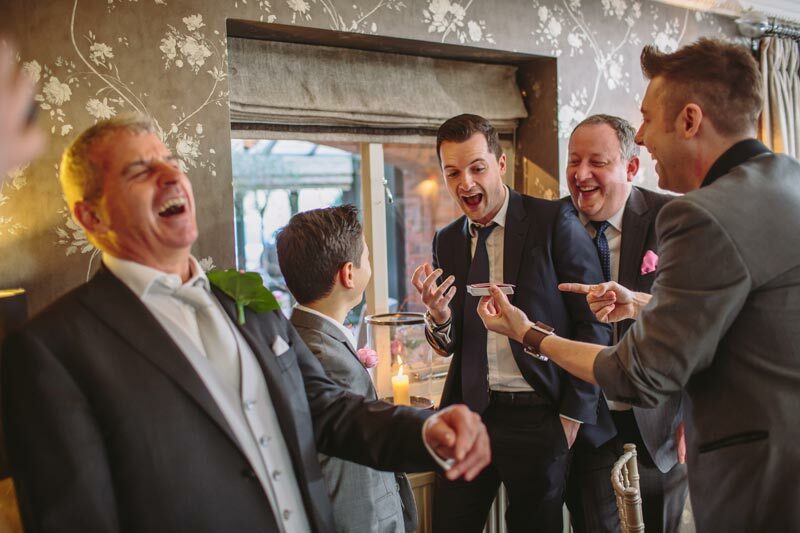 Watch the video & get in touch here to hire South Cave magician Russ Appleby. 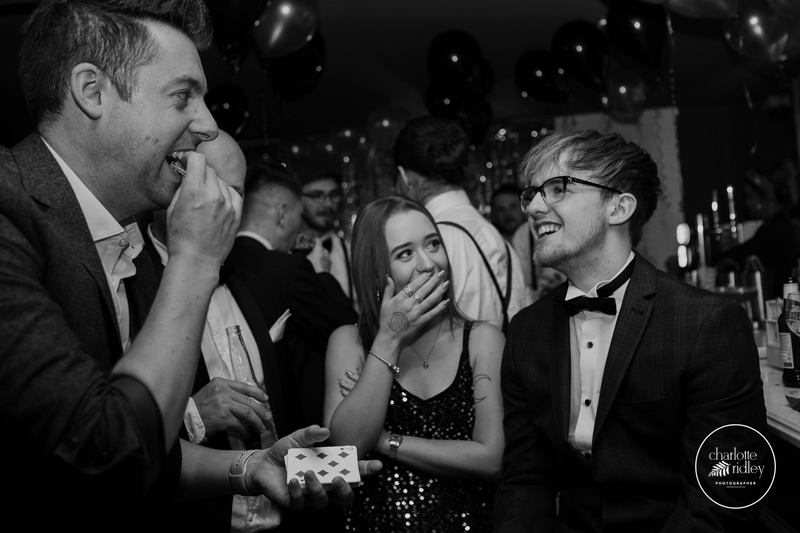 Below are just some of the comments made by previous clients who have hired South Cave magician Russ Appleby to entertain with stunning close up magic for their events because of his professionalism & experience. 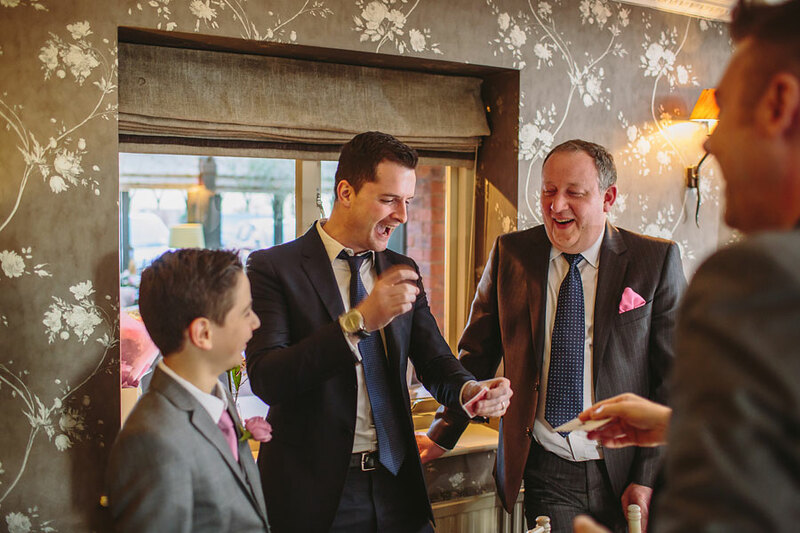 Russ has performed magic at all manner of events throughout South Cave & the surrounding areas. 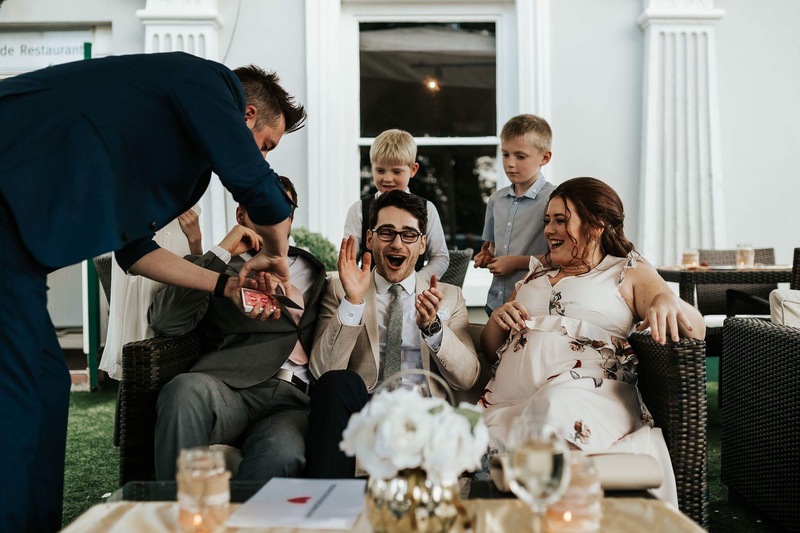 These include corporate functions, weddings, adult birthday celebrations, anniversaries, university balls and Christmas parties due to his ability to adapt to any event. 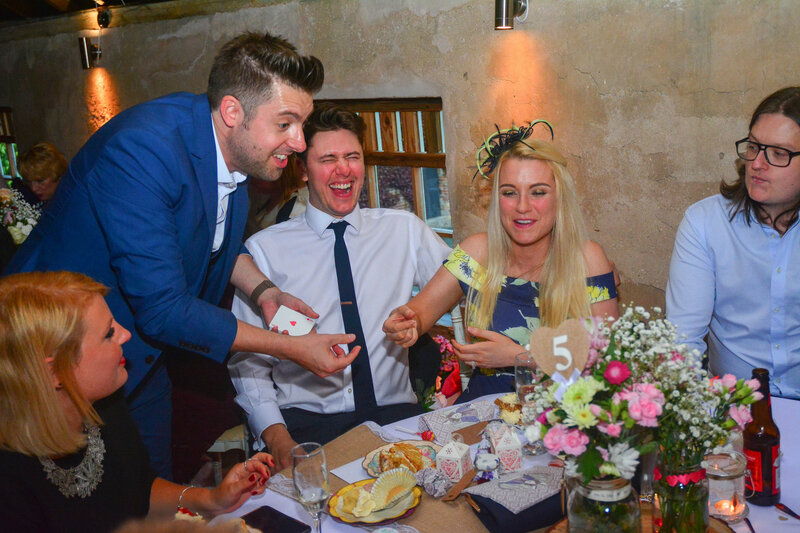 Russ will amaze your guests with astonishing close up magic which has been honed over more than a decade of professional performances. 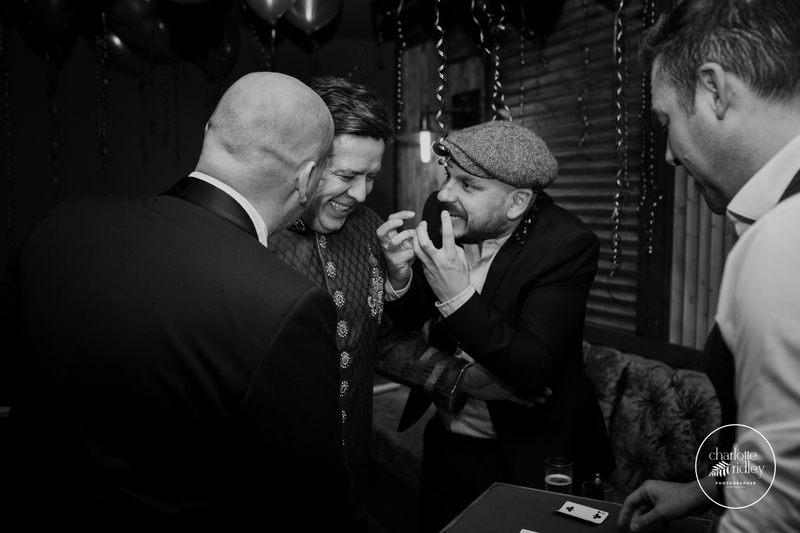 Get in touch here to hire South Cave magician Russ Appleby. 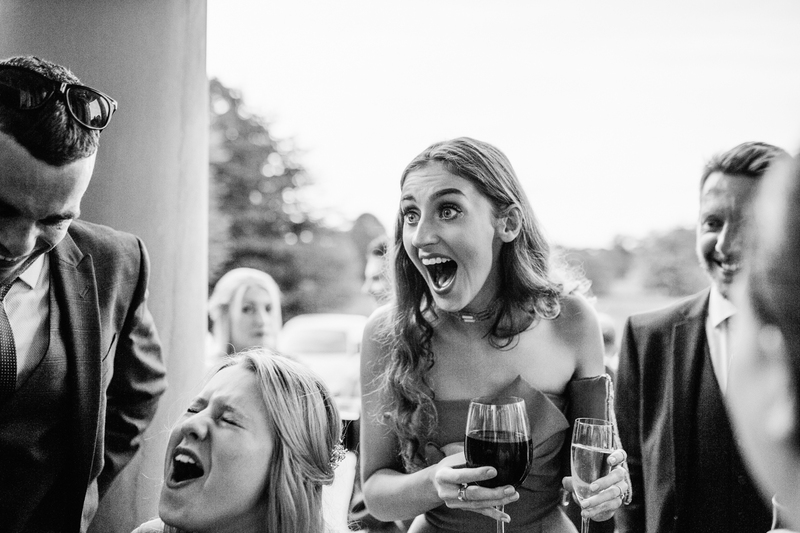 "To say we were truly amazed is an understatement. 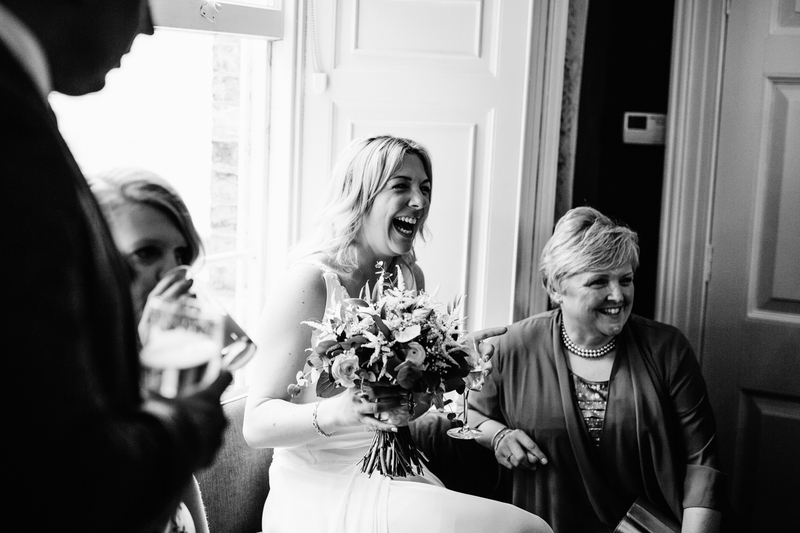 We can't believe someone as good as this lived so close to South Cave & we were are so pleased we hired you for our anniversary celebrations." 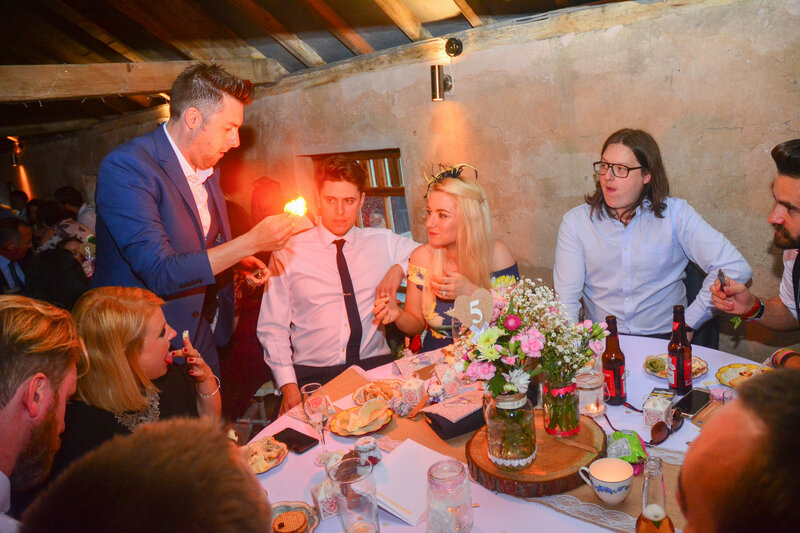 "Just wanted to let you know what a great night we had at Cave Castle in South Cave at the weekend. 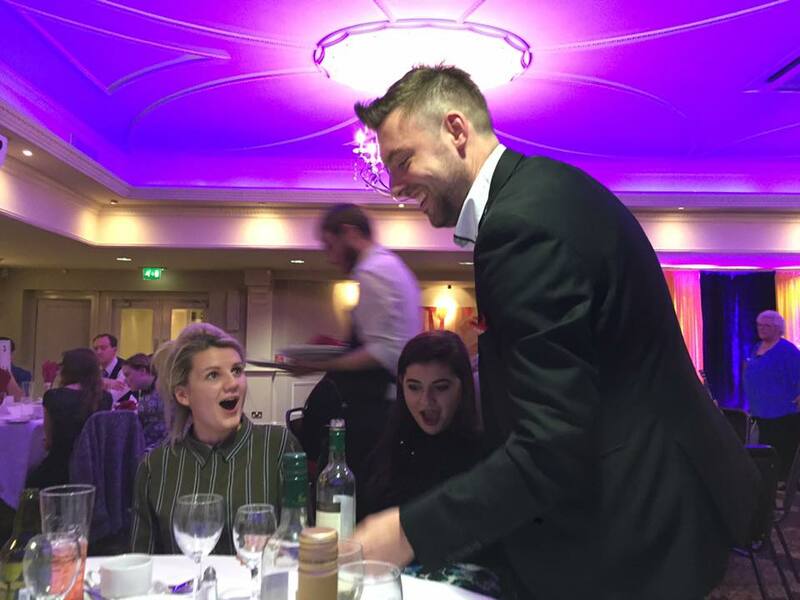 It was great to see such talent. 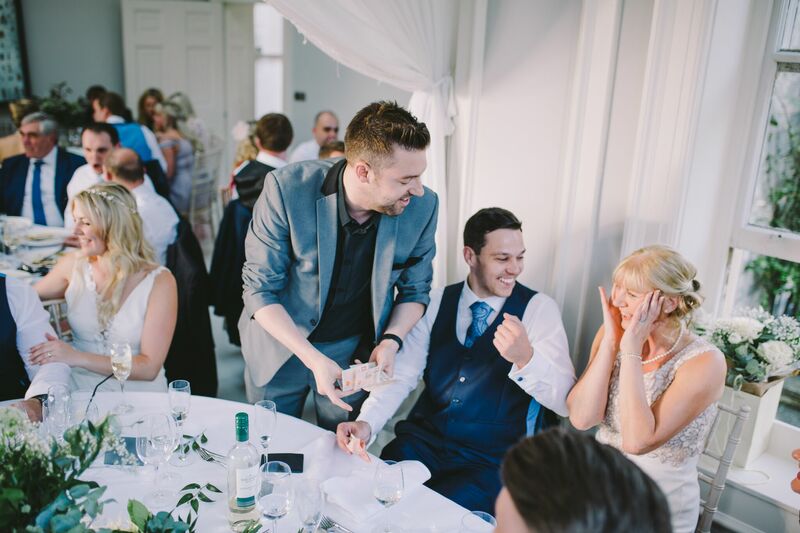 We will give you a call to book you at our wedding." 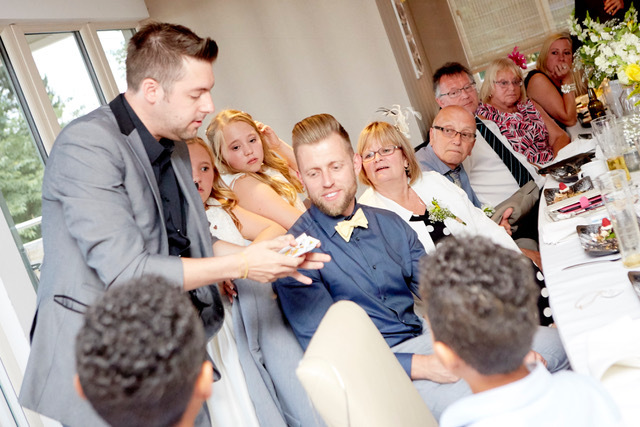 "I'll give you everything I own to teach me how you do these things!" 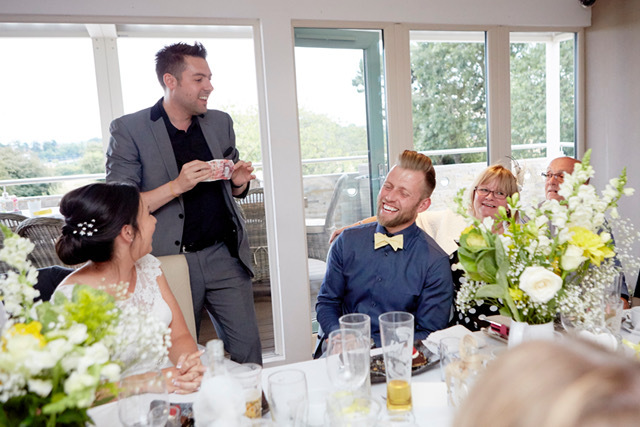 "Thank you so much for your incredible skills at our wedding at South Cave. 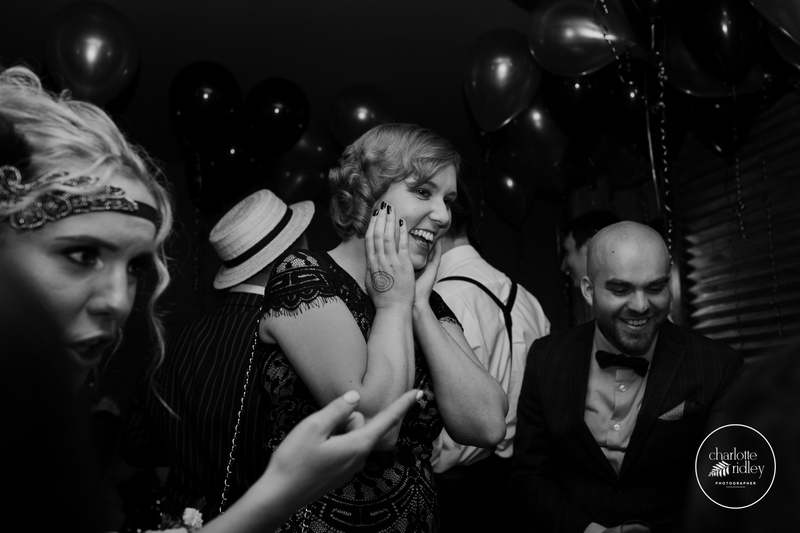 Everyone has said how funny & magical your performances were. 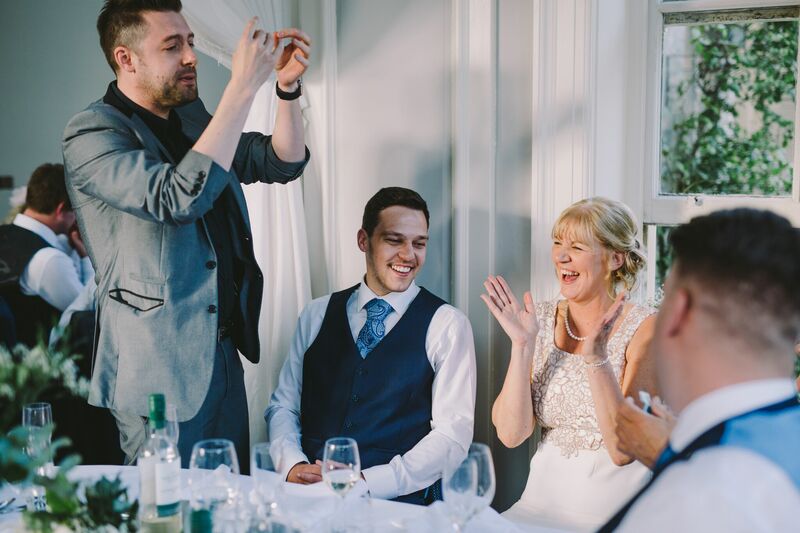 We will send you some photos when they come in."